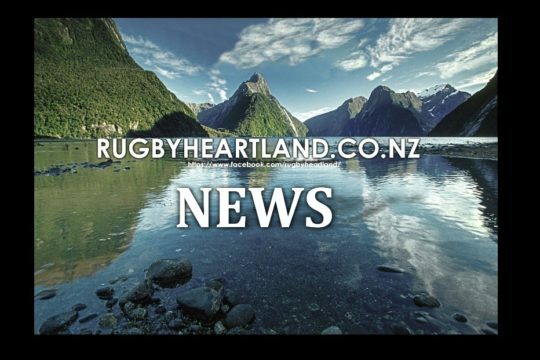 Hawkes Bay have confirmed the three Heartland Union challenges they have accepted for early Ranfurly Shield defences next year. 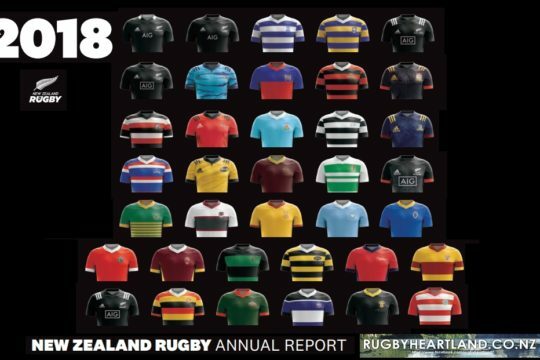 Hawkes Bay received six challenges and have confirmed Wairarapa Bush, Horowhenua Kapiti and this year’s Meads Cup winners Mid Canterbury have been accepted. “The Shield matches have been scheduled for the month of July and we know that each of the Heartland opposition will be difficult opponents who will be highly motivated by the opportunity to play for the Log of Wood,” Hawkes Bay union chief executive Mike Bishop said today. 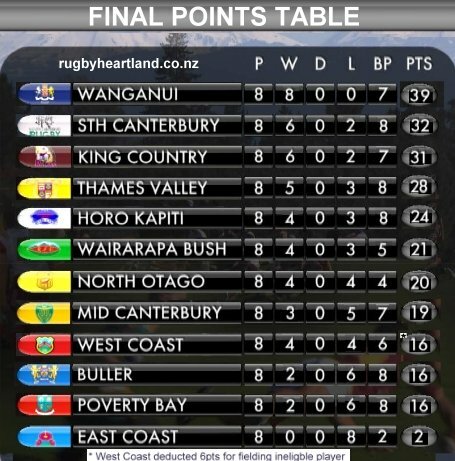 Mid Canterbury, as Heartland champions, were a compulsory challenge, and “we’ve been keen to give our near neighbours a crack so have accepted the Wairarapa Bush and Horowhenua Kapiti challenges,” Bishop added. 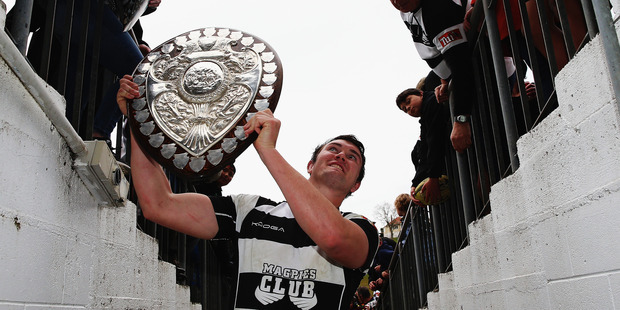 The Magpies have accepted three Heartland Ranfurly Shield challenges. The Magpies will face three Heartland Union challenges for the Ranfurly Shield in 2015 after having received six challenges. 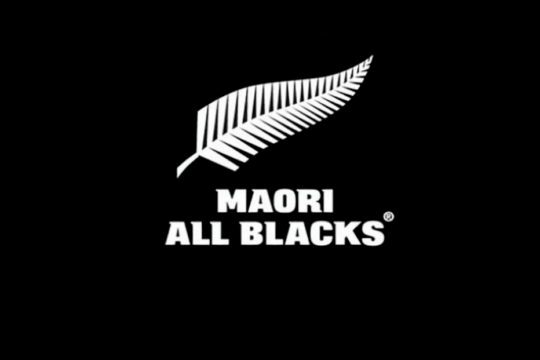 Wairarapa Bush, Horowhenua Kapiti and 2014 Meads Cup winners, Mid Canterbury have all had their challenges accepted, the Hawke’s Bay Rugby Union announced today. “The Shield matches have been scheduled for the month of July and we know that each of the Heartland opposition will be difficult opponents who will be highly motivated by the opportunity to play for the Log of Wood” HBRU CEO, Mike Bishop said. 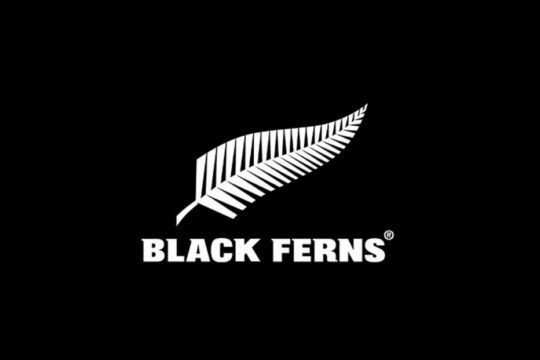 “Mid Canterbury as Meads Cup winners are a compulsory challenge and we’ve been keen to give our near neighbours a crack so have accepted the Wairarapa Bush and Horowhenua Kapiti challenges,” he said. The Magpies that defend the Shield in that period will be a mixture of locally based player and returning Investec Super players. “We are expecting any of those defences to be very tough, and really exciting for our fans,” Magpies coach Craig Philpott said.